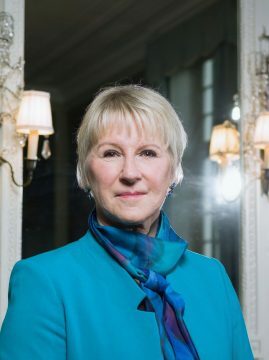 Welcome to read NRC's interview with Swedish Foreign Minister Margot Wallström visiting the Netherlands on March 7 talking about the Swedish Feministrisch foreign policy and Swedish Dad's exhibition (interview in English). 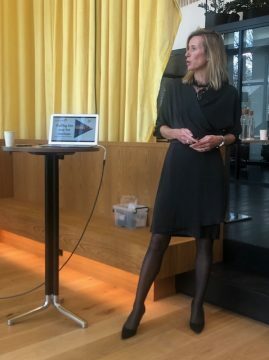 Swedish Chamber Member SWECO CEO Asa Bergman is voted the most powerful woman in Busiess 2019 according to Veckans Affarer. The most powerful woman in business 2019 focuses on urbanization, digitization, globalization and the environment. Åsa Bergman is the long-hauler who became CEO of Europe's largest engineering consultancy company Sweco with 15,000 employees in 70 countries and who is now leading the work of building the society of the future. "Right now we have about 27,000 different construction or infrastructure projects going on somewhere around Sweden," says Åsa Bergman. In their house on Gjörwellsgatan, more than 2,000 employees work and Sweco is Europe's by far the largest architectural and engineering consultant with over 15,000 employees spread across Europe. 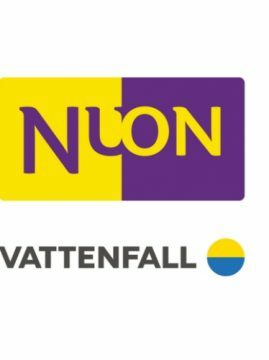 In 2017, the company had sales of close to SEK 17 billion and reported a profit after tax of SEK 1.2 billion. Measured in figures, it was the company's fourth-best year on the rake and in the same period, Sweco also doubled its turnover. 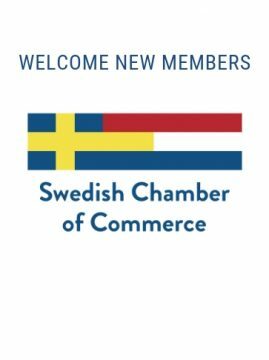 The Swedish Chamber of Commerce is very pleased to welcome A Mountain Higher as a new member of the Swedish Chamber of Commerce! Contact person: Mr. Hans Gunnarsson. and looking forward to welcome you to our upcoming events. 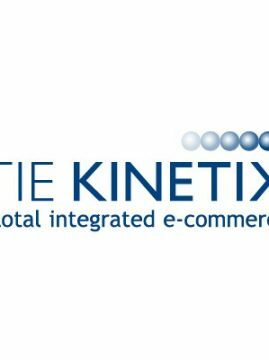 The Swedish Chamber of Commerce is very proud to welcome TIE Kinetix as new Patron Member of the Swedish Chamber! 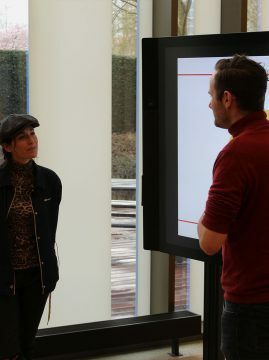 On Monday March 4, 2019 the Swedish Chamber of Commerce and Epicenter Amsterdam was very pleased to welcome Christina Niemelä Ström, IKEA Culture & Learning Manager at Inter IKEA Systems B.V. IKEA's vision is to create a better everyday life for the MANY people. 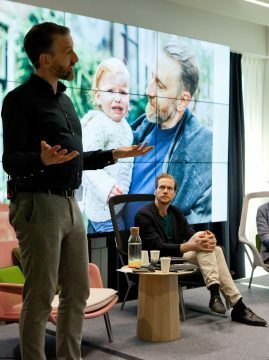 With such a vision, IKEA embrace diversity in all its aspects and the focus on gender diversity has been high for many years. 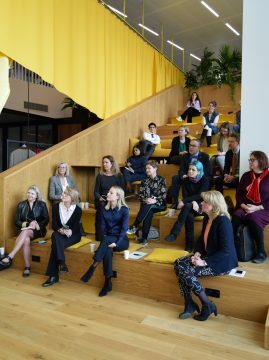 Christina briefly shared her own leadership journey and put that in perspective to the focus in IKEA of gender diversity which resulted in a very inspiring Lunch Talk with lots of insights and interesting conversations. Next Lunch Talks is on March 5, 2019 from 12.00 - 13.00. Welcomer to visit upcoming events for more information and to sign up.